Bharti Airtel has launched a new Rs 597 recharge plan that offers unlimited voice calling benefits for a longer period. The new Airtel Rs 597 plan comes with unlimited voice calls without any FUP limit, 10GB data, and 100SMS per day for 168 days. Airtel has launched this new plan which aims directly on Jio’s unlimited calling plans for the longer validity period. As reported by Telecomtalk, this Airtel Rs. 597 plan is reportedly available only for select subscribers in a few regions as of now, and it may take some time to available in all circles. The new plan from Airtel is offering unlimited voice calling benefits without any FUP limit for 168 days which is more than 5 months. Apart from voice calling benefits, Airtel Rs 597 plan also offers SMS and data benefits. It is mainly a call-centric plan and the data offered is very low compared to other data plans available in the market. Airtel offers only 10GB data for the entire validity period. The plan offers SMS benefit as 100SMS per day. 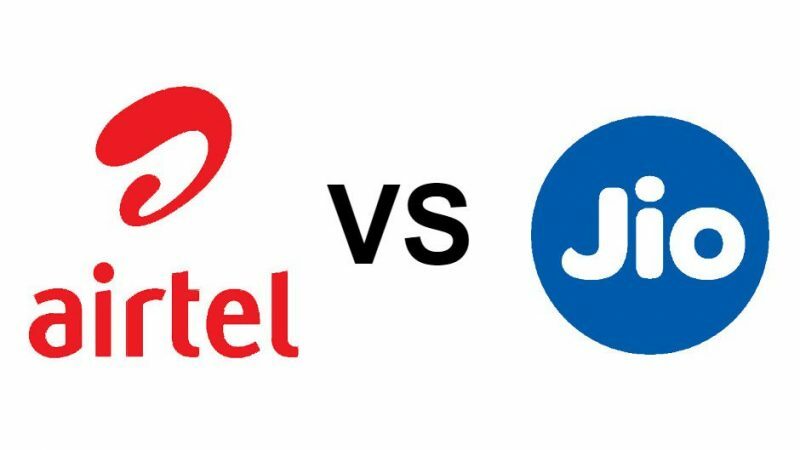 In comparison to Airtel Rs 597 plan, Jio’s long-term validity plans are priced at Rs 1999 and Rs 999. The Jio Rs. 999 plan offers 60GB data along with unlimited voice calls, SMS, and Jio app access for 90 days validity. The Jio Rs 1999 plan comes with 125GB data along with unlimited calls and SMS benefits for 180 days. These Jio plans are available across all circles. Coming back to Airtel plans, the company has recently revised a Rs 99 plan that offers 2GB data with a validity of 28 days. The new plan which offers unlimited local calls and free 100 SMS daily, also takes on Reliance Jio.